Too R.E.M for me! Sorry! Where do I start on this one? Mmmm! Indeed, indeed. Lets make it short and sweet. 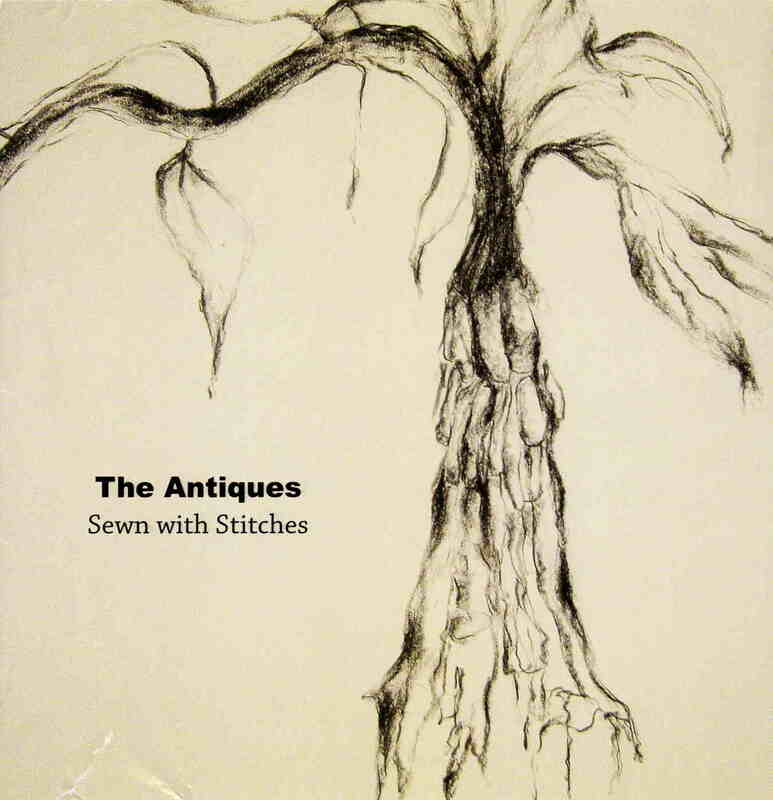 If you like the pop dribble of R.E.M, you’ll like The Antiques. If you like the so-called meaningful, heart wrenching waffle, that such manifestations of Satan produce. Which are, in the words of Bill Hicks, “Fevered ego’s sent to taint the collective unconscious of the planet.” Also if commercialism and the next big thing is your mindset then you’ll like The Antiques. However if you like spacey music, which thrives out of sight from the masses, then you’ll hate the Antiques. Obviously, the disliking side is the side of the fence that I sit on.They are not my cup of time at all. Think R.E.M for a reference and then take it or leave it. The sound is good and the musicianship is also good. The Antiques have something to offer to someone. Of this I have No Doubt. But then again No Doubt had something to offer someone. I rest my case… Delve in at your own risk!